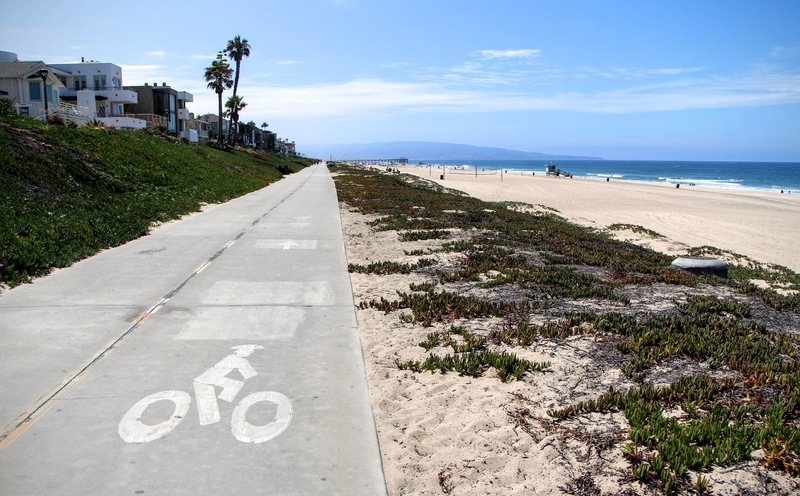 Although it technically constitutes one long, sinuous 21-mile path, LA’s famed Marvin Braude Bike Trail can essentially be divided into two parts: the northern half from Will Rogers Beach to the Venice Pier, and the southern half from Ballona Creek to Torrance. 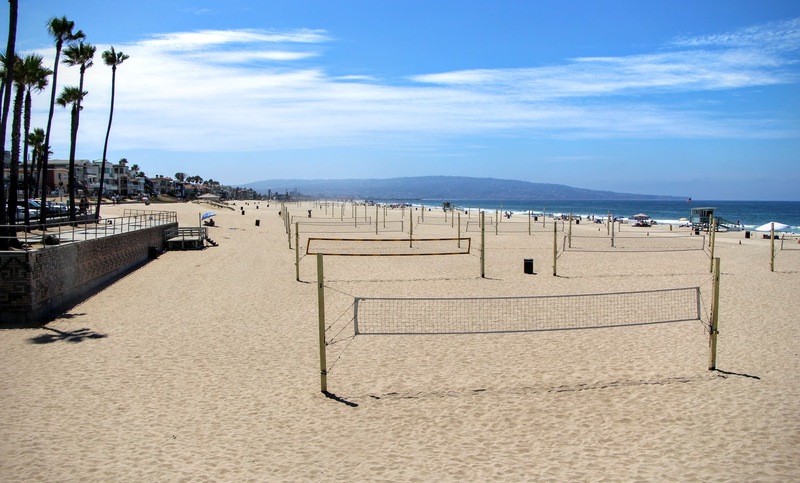 Leave it to Marina del Rey to interrupt a good thing. 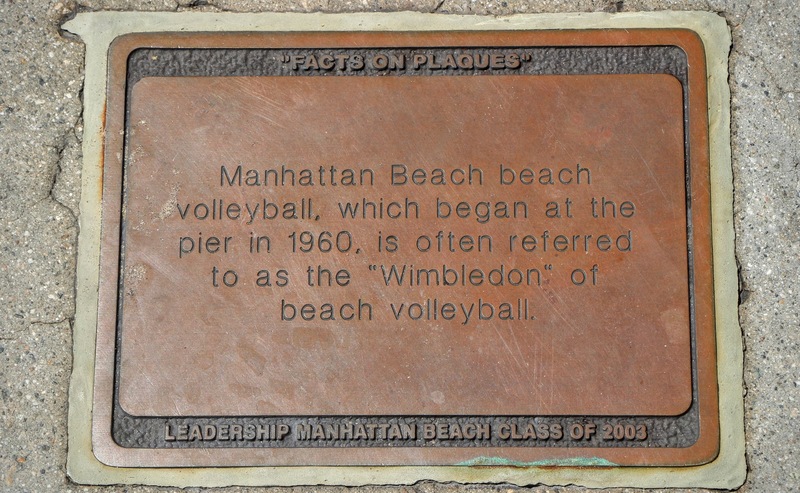 Yet whereas the former section is ideal for Dutch cruising and sightseeing, those with a penchant for speed will likely feel much more at home along the straightaways of beaches like Manhattan and El Segundo. 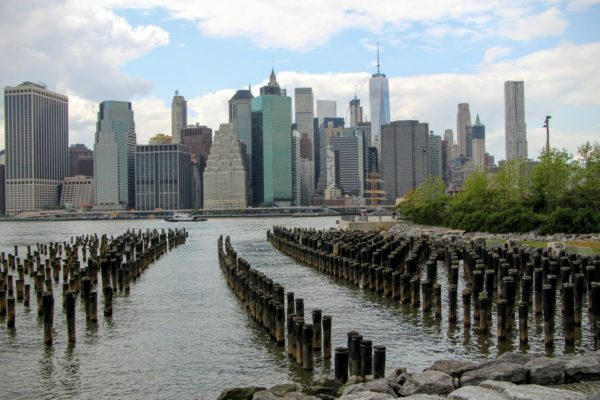 Granted you might occasionally be obliged to trade scenery for seclusion, however a handful of international airports and oil refineries notwithstanding the views could actually be a lot worse. 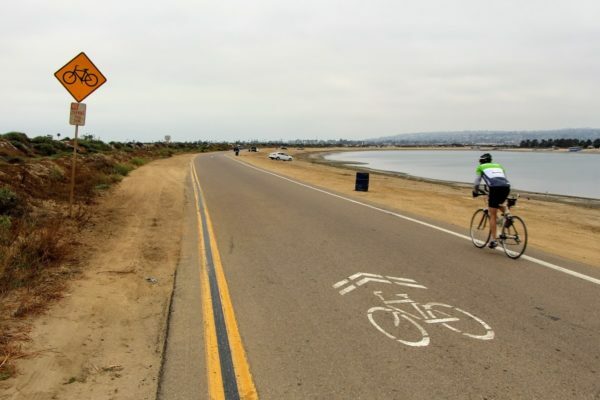 For most cyclists, the ride south begins at the mouth of the Ballona Wetlands. It’s a surprisingly tranquil waterside reprieve, and one of the last bastions of LA’s formerly-plentiful marshland sanctuaries. 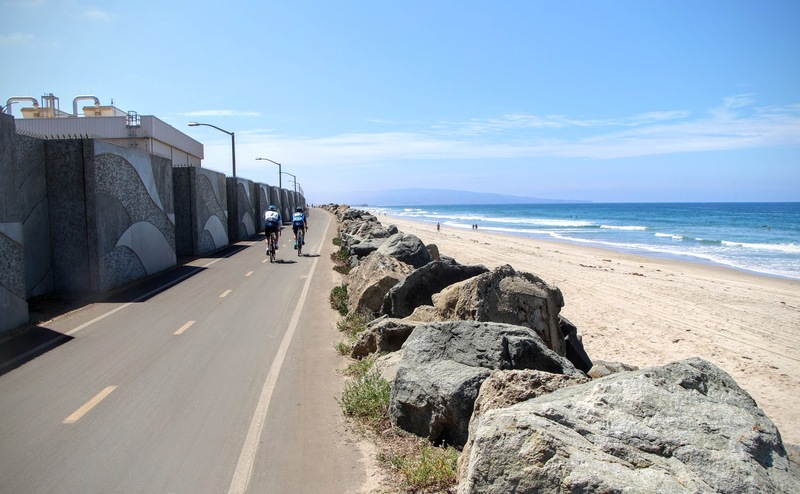 From here, the Marvin Braude Bike Trail turns southeast onto the wide, sparsely populated beaches of Playa del Rey. 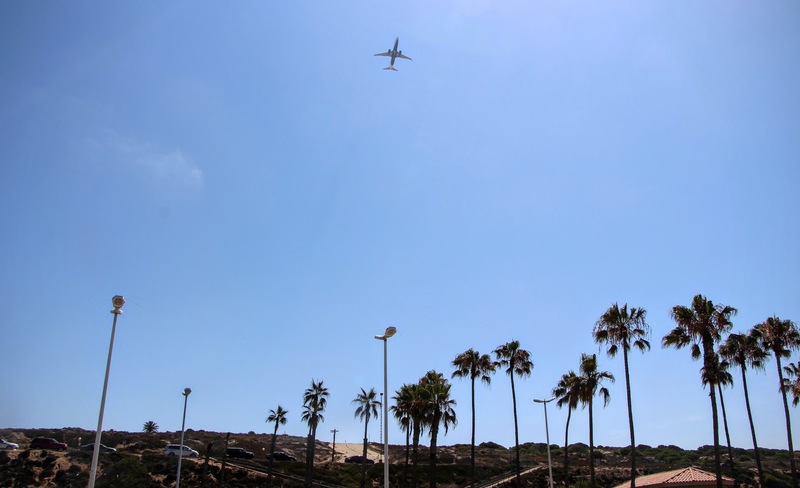 Their proximity to LAX might help to explain the lack of mass tourism, so don’t be alarmed if you catch sight of a few departing international flights directly overhead. 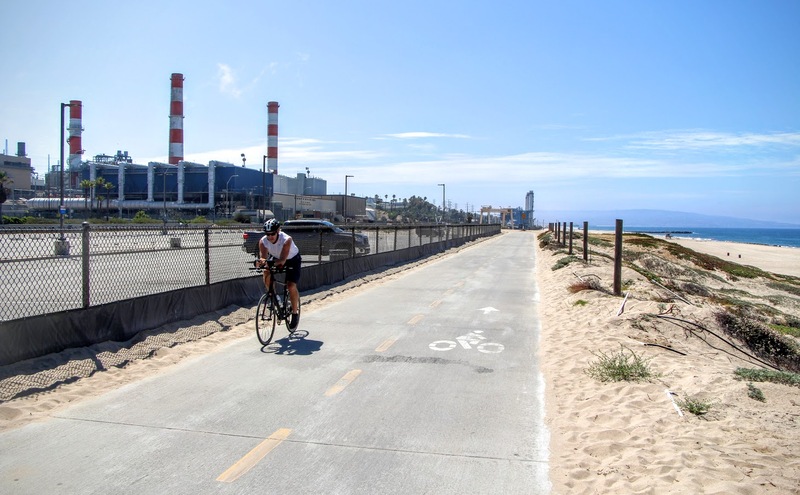 Upon arriving at the gates of the Chevron Refinery (the largest such facility on the West Coast), more sensitive cyclists may be tempted to abandon the ride entirely in favor of the far less industrial surroundings of Santa Monica to the north. Soldier on though, friend, as you’re almost to the home stretch. 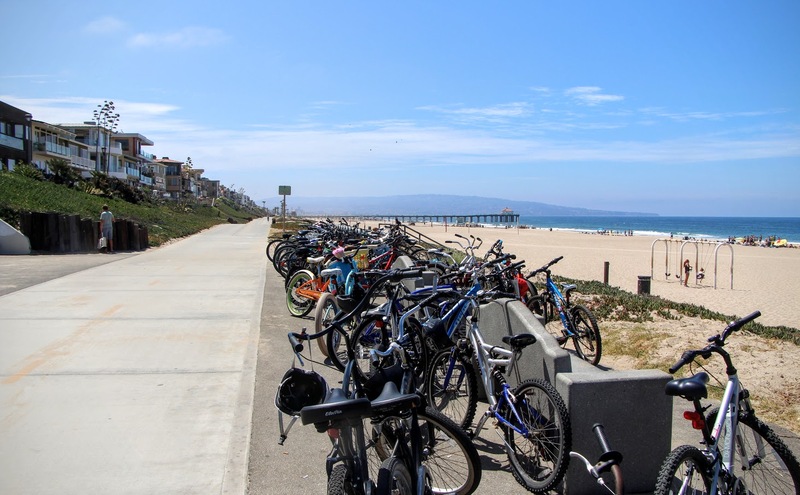 The final 6 miles of the Marvin Braude Bike Trail at last put the lively, scenic coastline of southwestern Los Angeles on full display. 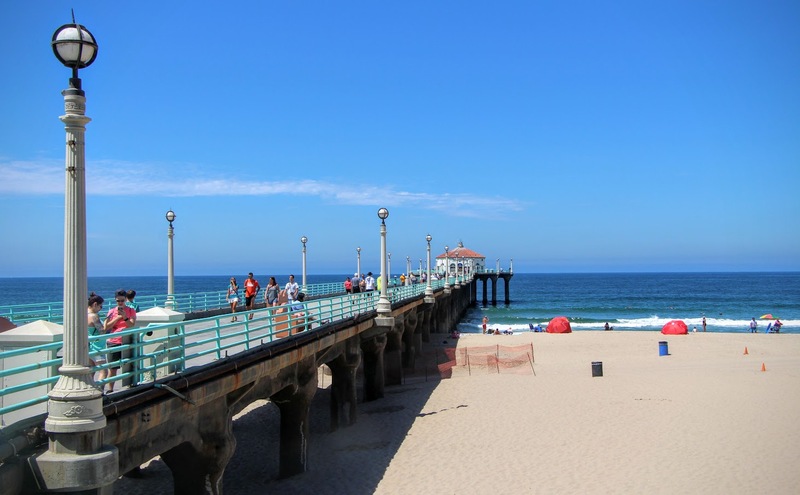 From the myriad volleyball nets of Manhattan Beach past the Hermosa Pier, the path hugs the eastern shoreline and allows for nearly uninterrupted pedaling. 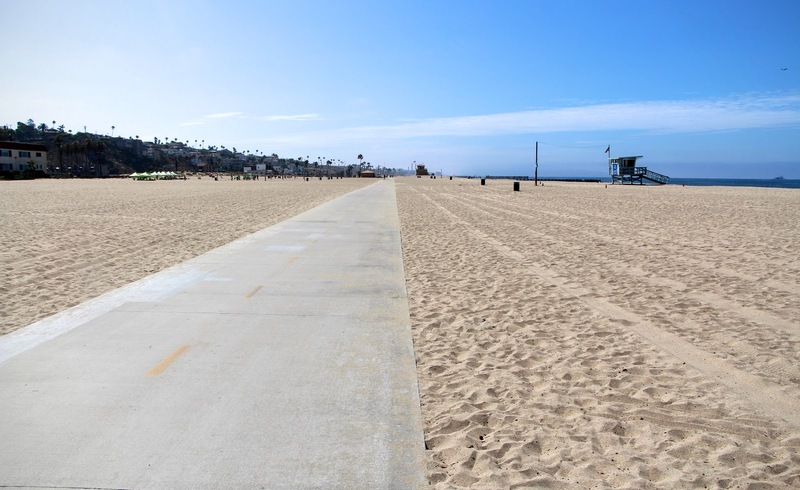 You’ll be required to turn onto North Harbor Drive briefly once you arrive at the city of Redondo Beach, but have no fear: there’s a separated, two lane bikeway to guide you. 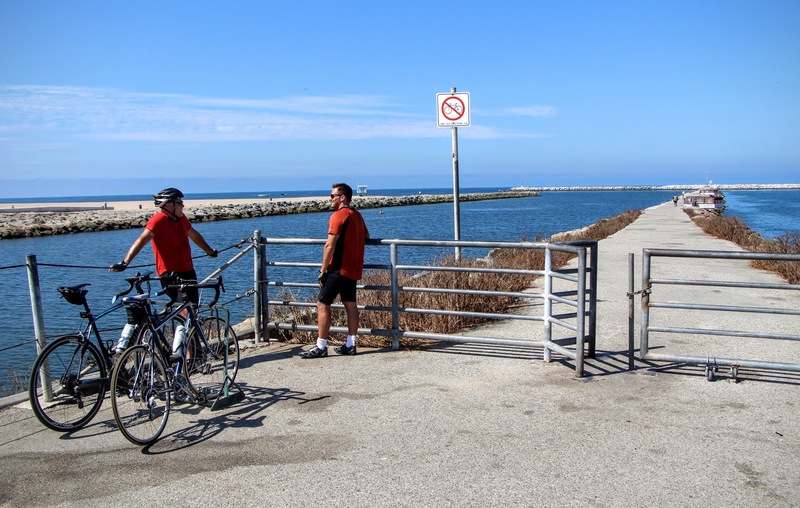 When all’s said and done, cyclists can expect to put in some 12 miles by the time the Marvin Braude Bike Trail terminates in Torrance Beach, however if you’re a glutton for distance riding we have a little secret for you. 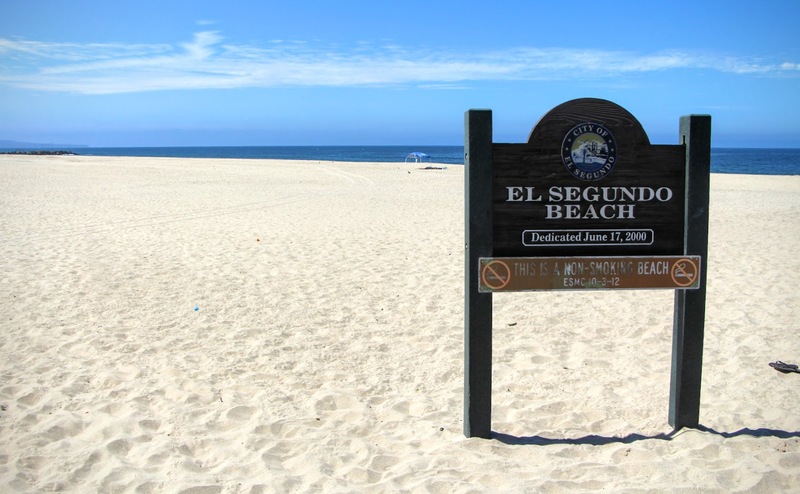 Torrance Beach just so happens to be a prime starting point for one of the most beautiful rides in Los Angeles: the Palos Verdes Donut. 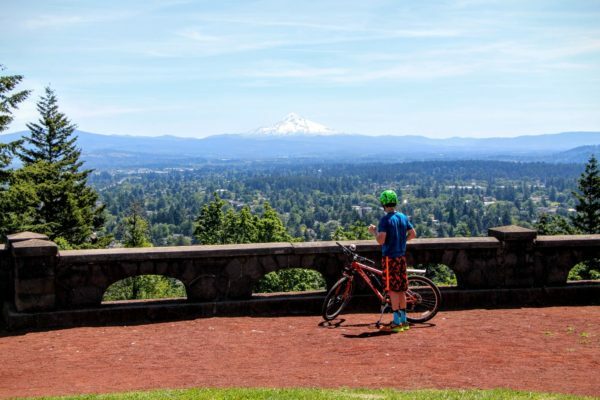 If 45 minutes of level biking has only whet your appetite for a few burning inclines and miles of jaw dropping scenery, feel free to tack this gem onto the end of your ride for one unforgettable day spent exploring SoCal on two wheels.